"The two american continents. Our planet is so fragile we must protect it. 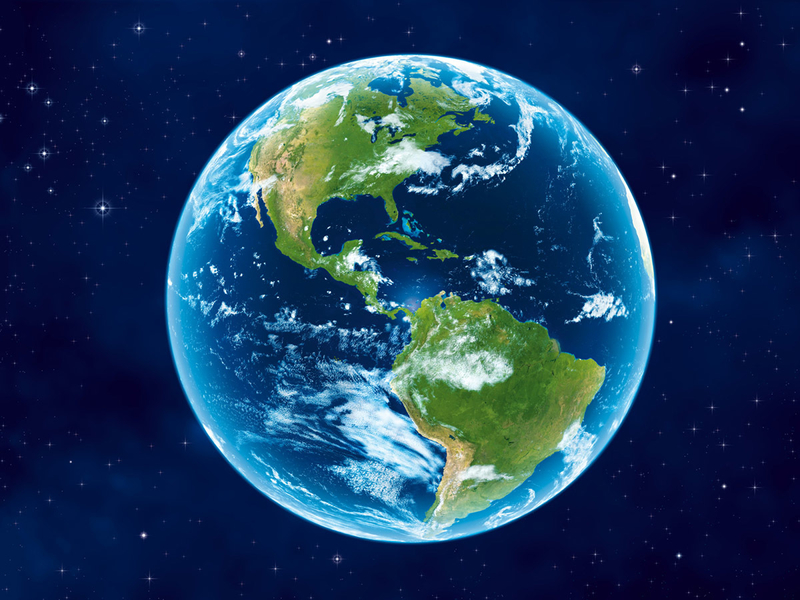 I used Lightwave 8 to render the Earth. PhotoshopCS was used to created the "bubble look" of the planet and the background.